Sprucing from the Emilia Collection comes this gorgeous Emilia Mirror. This mirror is detailed with a gorgeous black curved rim. 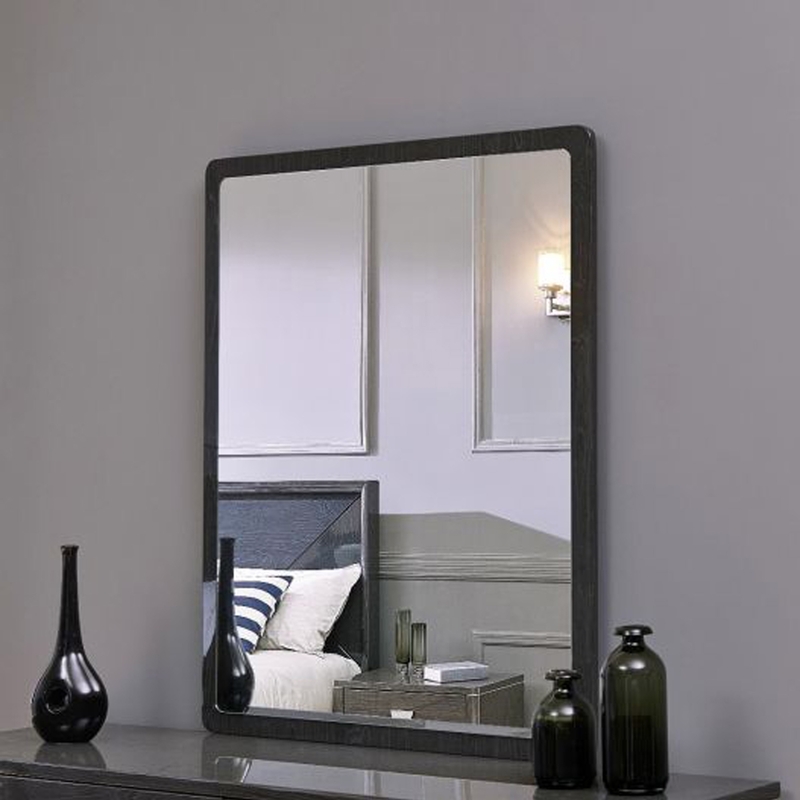 As well as , this mirror would go perfect above any of the chest of drawers from the Emilia collection.